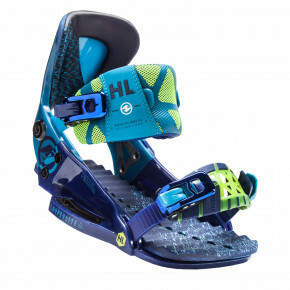 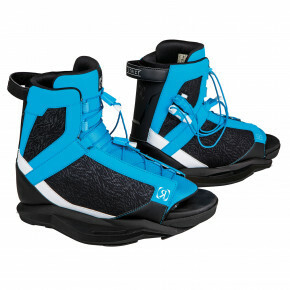 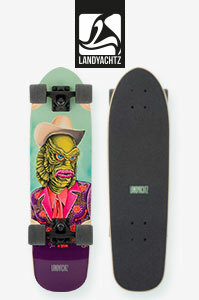 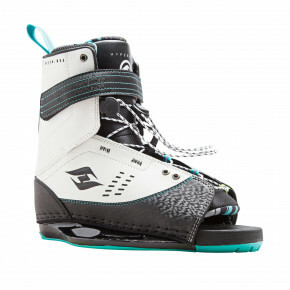 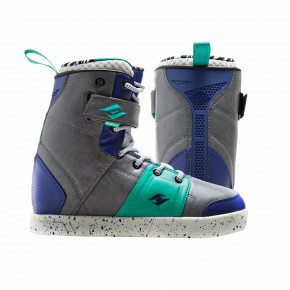 High-quality bindings are a half of success while wakeboarding. 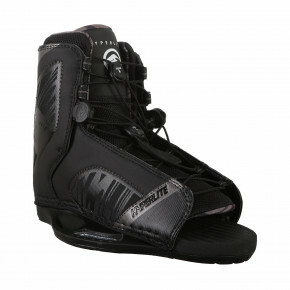 Choose between Hyperlite, Ronix, Liquid Force či Byerly. 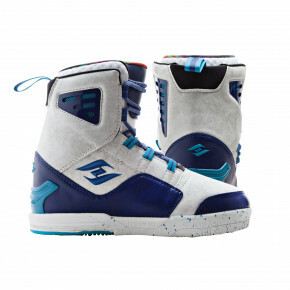 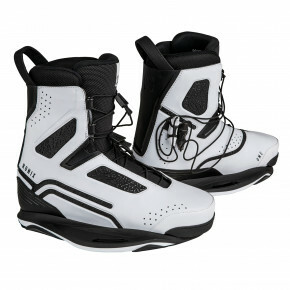 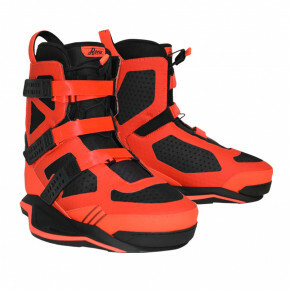 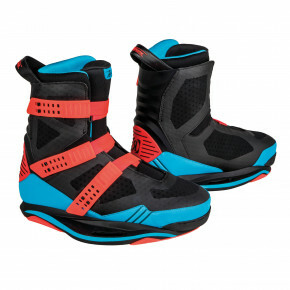 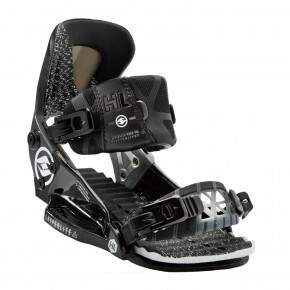 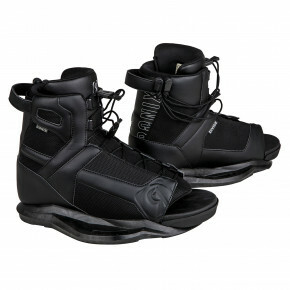 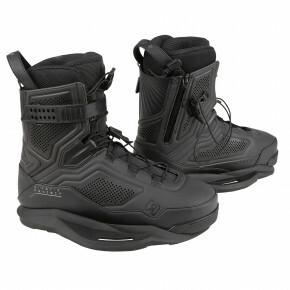 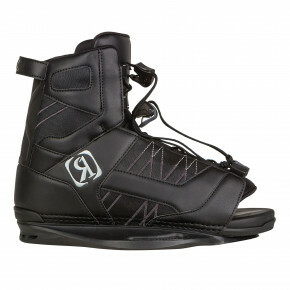 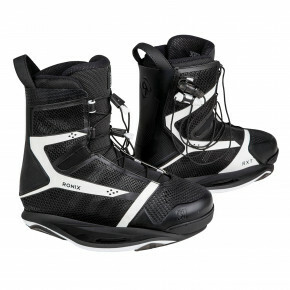 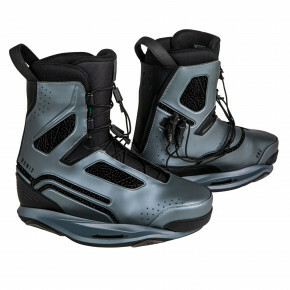 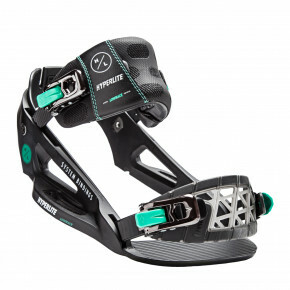 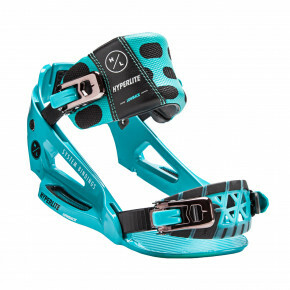 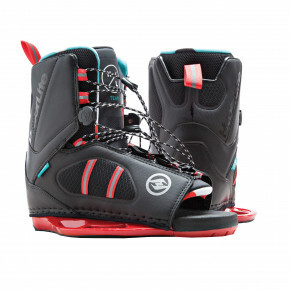 Bindings System are used by the world's wakeboard bosses Shaun Murray and Rusty Malinoski. 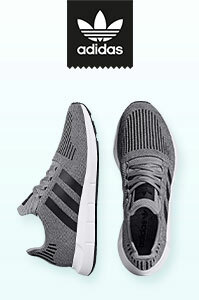 Be like them too.